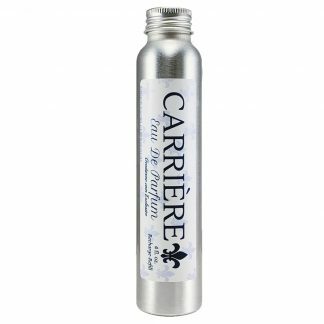 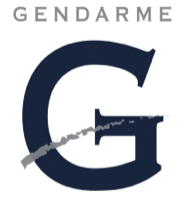 Purchase this product now and earn 22 Gendarme Points! 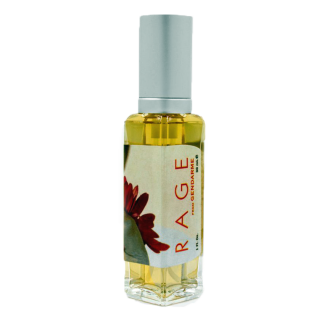 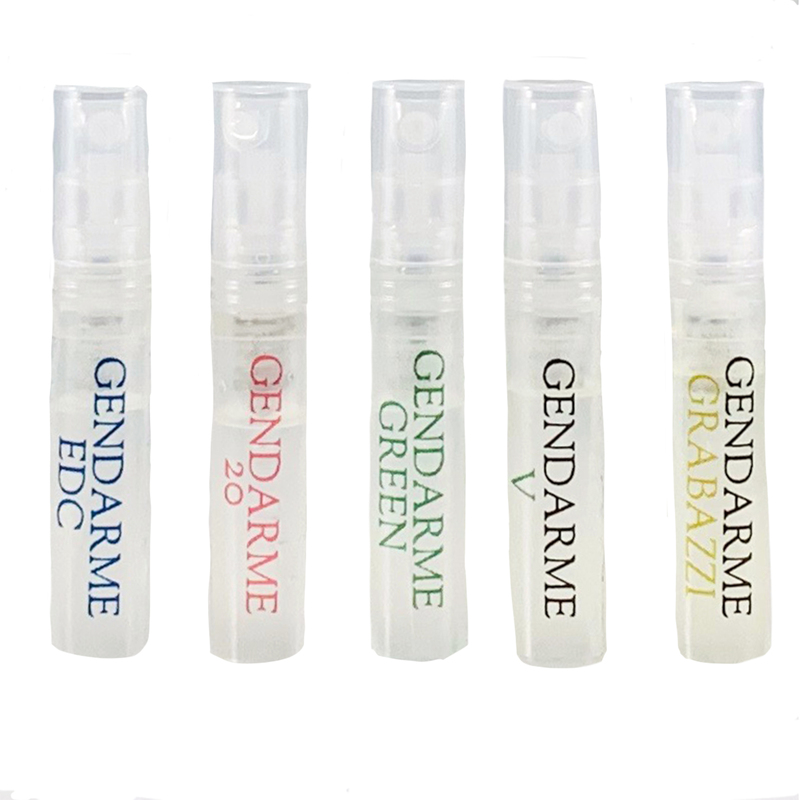 Get a whiff of some of the top fragrances with our Gendarme Fragrances Mini Sampler Pack. 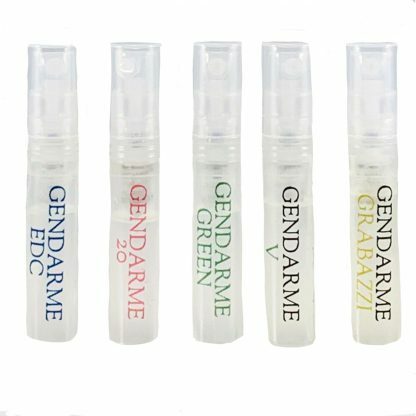 This 5-pack of 2 ml sprayers is a a great way to try something new – you might end up loving! 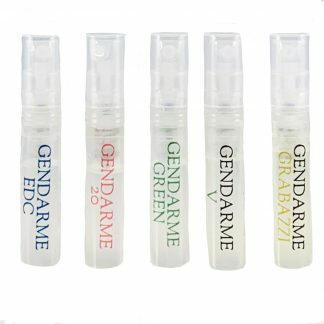 Includes our classic Gendarme Eau de Cologne , Gendarme 20, Grabazzi, Gendarme V & Gendarme Green.